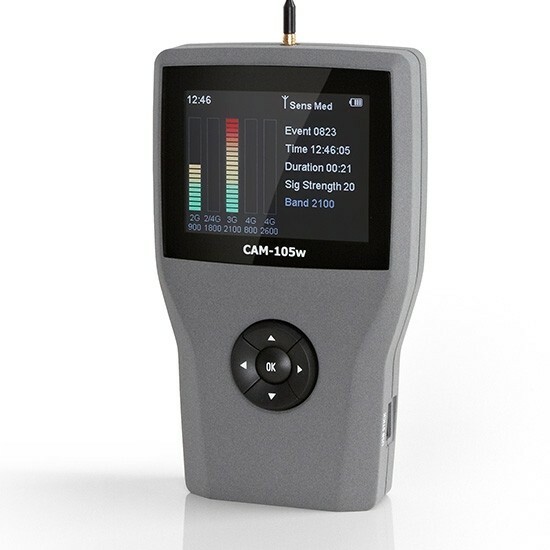 A unique feature of this device is the Digital ‘Peak Pulse’ detector giving it the ability to locate high tech devices that only transmit momentarily and are therefore easily missed using conventional bug detectors. Such devices include Trackers and GSM based devices where a ‘Burst’ signal or GPRS data packets are sent occasionally. 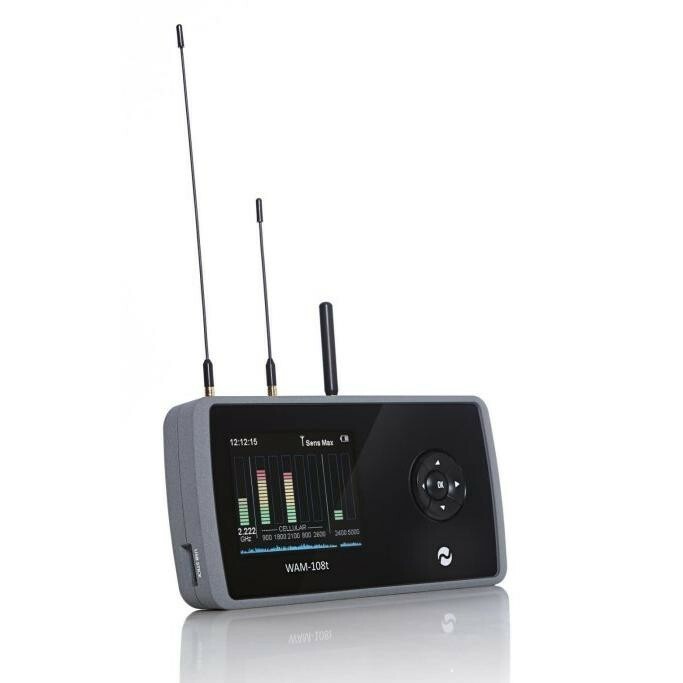 The PRO GSM will alert you if a device has transmitted within the vicinity even for just a fraction of a second.The pro gsm also has a silent facility allowing you to keep it concealed on your person, in a jacket pocket, for example. 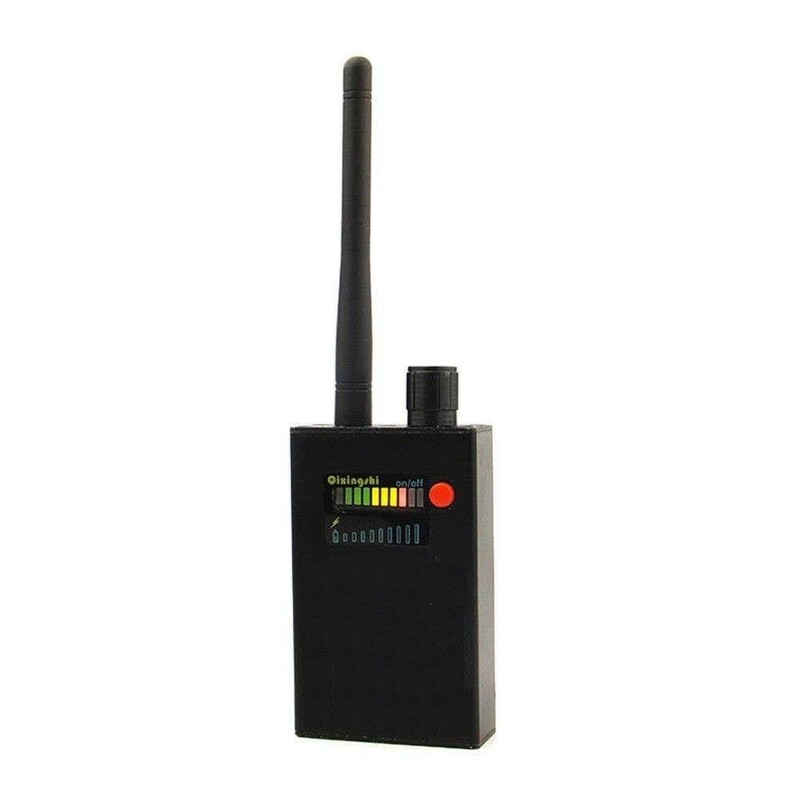 If any signals are detected the unit will pulse vibrate silently.If a transmission is detected you can use a set of headphones to check if any audio is being transmitted using the built in demodulator.